Check out Sylvia's next event. See her whole calendar. 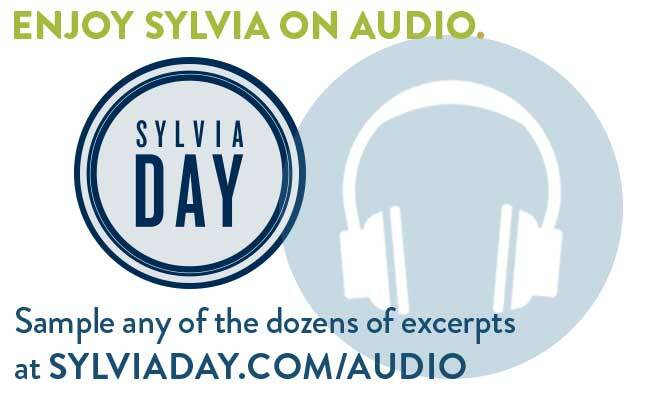 Get Info about Sylvia's Next Book, So Close. 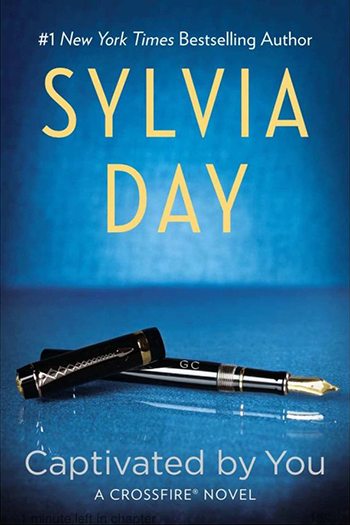 Read an Excerpt from Sylvia's Newest Book, One with You. 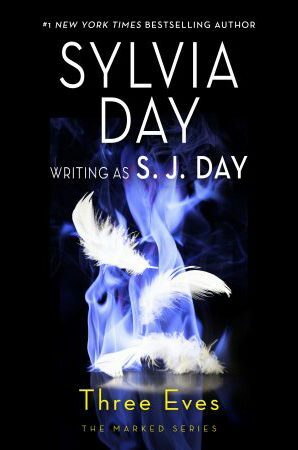 Enjoy Sylvia's books translated into other languages in countries all over the world.